Yesterday was busy, lots of happy customer, lots of sales. It didn't quite make my sales goals, so I'm hoping that the Friday/Saturday still remaining in our EOY sale will pull in the sales dollars that we need. I'm so stressed that I'm not sleeping well and my hands are a bloody wreck. At least my writing is coming along. I have one drabble in for final comments by my writers group, but probably will review it one more time and then post it. It will end my latest series. I have another story underway that I begged an extension for, and it is finally starting to come to a conclusion, and the other major one I'm working on is going well. I have to get to work on my SV story relatively quickly though, this one will be a stretch for me and since I'm doing it as a gift for someone else, I want it to be good for them. My turkey is still frozen, my weight is still over what it should be, and I'm still enjoying my holiday gifts and cards. Things could be much worse, really. Silly me...just ignore the beginning of this post - LOL. That sounds amazingly stressful. I hope you're going to get a holiday at some point! It sounds like you could do with one. Good luck with the rest of your sale! 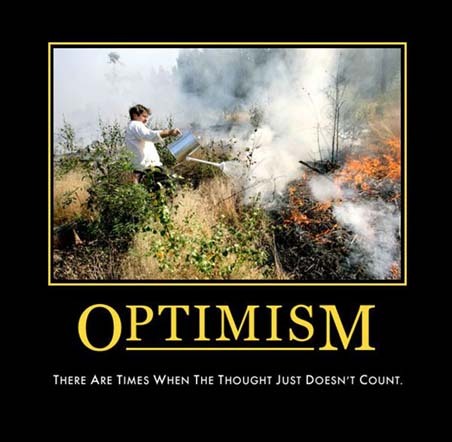 I'm working to Optimistic - LOL. Hope the sale goes super-well for its next two days. ♥ Working retail is stressful at the best of times. Things could be worse, but sometimes it feels good to vent. 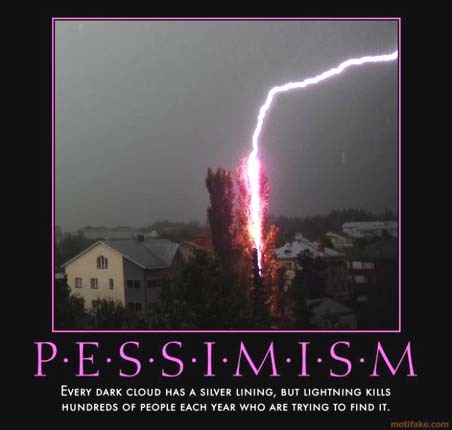 *sends good thoughts* Hope things seem a little brighter soon. I can vent with the best of them - LOL. Thanks for the good thoughts. I'm glad sales are good! Hopefully you'll get a break soon. Well, these next two days are crucial. It's so ridiculous, to have a year's worth of effort consolidate into three days of sales, but that's what seems to happen every year. We are always looking for miracles. Thanks for the hugs, Shirebound. They are very appreciated. Please return some to the lovely Pip for me. I hope things improve soon and your stress flies out the window. Well, we're busy today. It's 3:30 pm and I finally have a chance to sit for a few minutes. So we're selling product, but we won't know how well we're doing until the end of the day. Thanks for your kind wishes. I'm 100% in favor of stress flying out my windows.